as a culture and rap music as a genre all began. 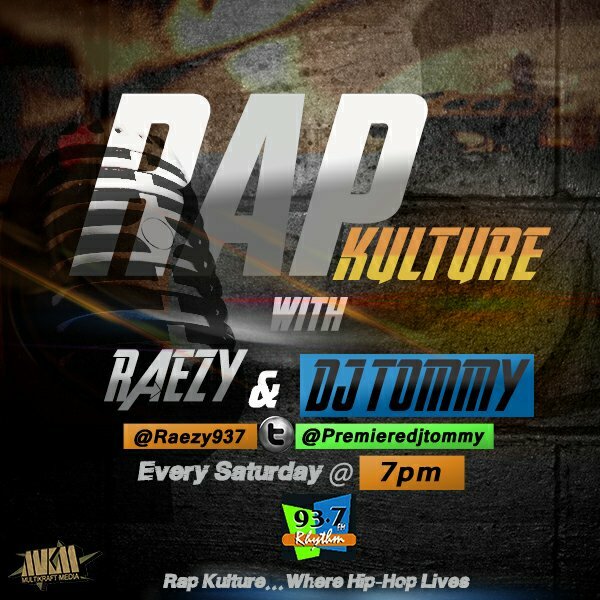 Raezy & DJ Tommy which comes up 7pm every week. This jingle was produced by usual suspect Stormatique.